Mumbai has been the cultural and financial center of India since the heyday of the British Raj when the city was known as Bombay. This cultural heritage is reflected in the wide variety of fascinating museums in the city to reveal its complicated political, artistic and social history. 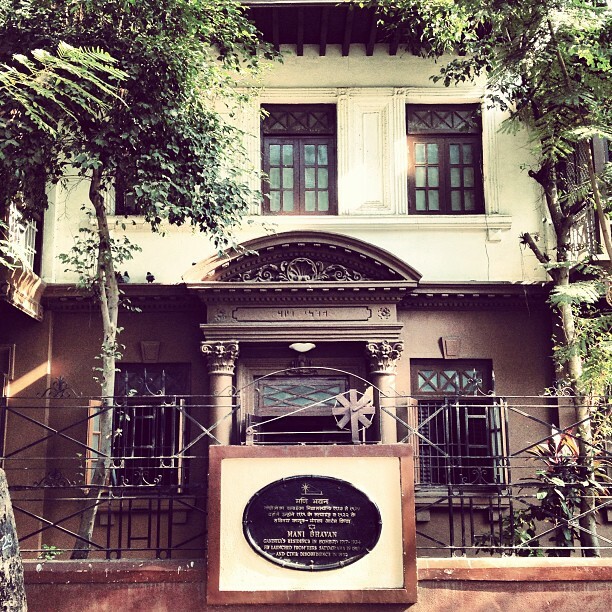 At Mani Bhavan, Visitors can get a taste of what life was like in Mumbai when it was the bustling trading city of the British ‘Raj’ as well as the epicenter of Gandhi’s political activism between 1917 and 1934. Mani Bhavan is a library and museum that showcases Gandhi’s life from childhood to adulthood and explains how he became the leader of the Indian nationalist movement which gained worldwide attention and how this eventually led to India’s independence. In 2010, Barack Obama visited the Mani Bhavan to honor Gandhi’s contribution to peaceful political activism. 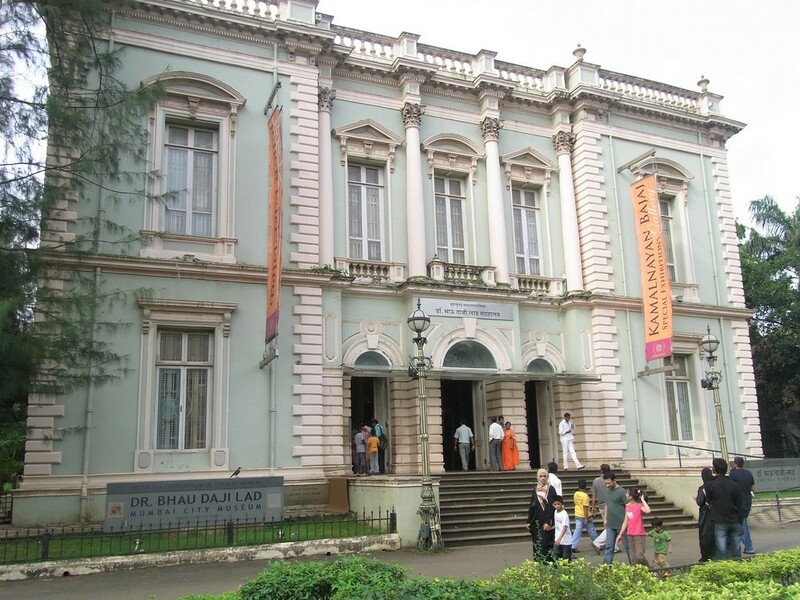 The oldest museum in Mumbai, established under British colonial rule in 1855, it was renamed the Dr. Bhau Daji Lad Mumbai City Museum in 1975 after the Indian physician who made a huge contribution to art in the city. Showcasing the heritage and culture of Mumbai, the collection focuses on decorative arts and artifacts that exhibit what daily life was like in Mumbai over a century ago. Celebrating India’s rich tradition of highly skilled craftsmanship, the Dr Bhau Daji Lad Museum traces the city’s history and the shape of daily life through a stunning collection of highly intricate clay model dioramas created in the late-19th and early-20th centuries. Built in 1914 and opened in 1922, the Chhatrapati Shivaji Maharaj Vastu Sangrahalaya Museum is the preeminent cultural site in Mumbai, anchoring the artistic district of Kala Ghoda. The building was designed by Scottish architect George Wittet who worked in the Indo-Saracenic architectural style which was prominent in the 19th century under British colonial rule. The colonial style was a fusion of British and European architectural forms with some Indian characteristics incorporated. Located near the Gateway of India, also designed by Wittet, the museum features a rich collection of Indian miniatures and decorative artifacts from successive empires, including the Mughal and Rajasthani. Mumbai’s role as a center of intercontinental trade is also apparent, with artifacts from Europe, China, Japan, Nepal, Tibet and across Southeast Asia. Nestled amidst a beautiful botanical garden, the museum encompasses art, archaeology, design and natural history. 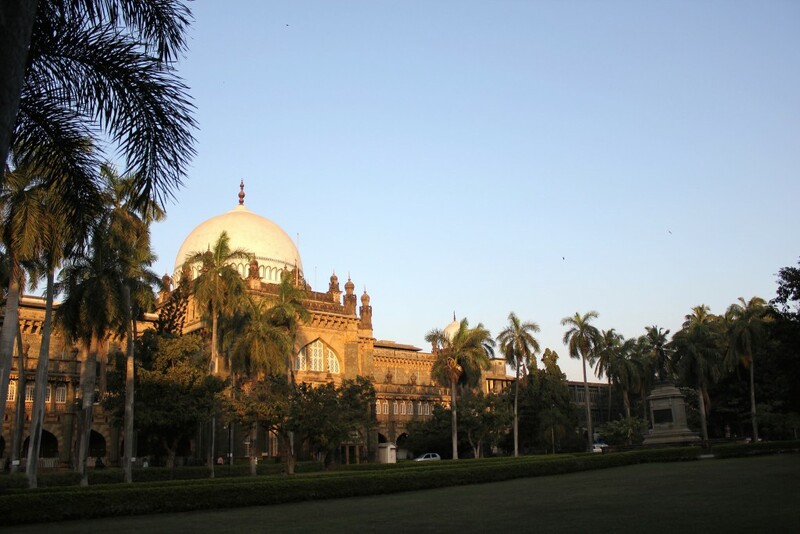 Established in 1954, Mumbai’s National Gallery of Modern Art holds the country’s richest collection of modern art. Housed in a building that once served as the palace of the Maharaja of Jaipur, the gallery’s collection of 17,000 works includes paintings, sculptures, graphics, and photography from 1850 onwards. The National Gallery of Modern Art showcases works by both 19th-century Indian artists like Raja Ravi Varma, and modern and post-colonial masters like Rabindranath Tagore, Tayyabb Mehta and M.F. Husain. In addition, the National Gallery traces the development of artistic practices throughout India’s major art centers, which reveal fascinating regional differences as well as national continuity. In particular, visitors have the opportunity to explore the artistic discourses of the 19th and 20th centuries, as art intersected with major historical movements from colonialism to independence. The art of this period thus transitioned rapidly, blending traditional Indian philosophy, religion, and mythology with the visual language of the West, which was itself undergoing rapid changes from Modernism to Abstraction and Conceptualism. 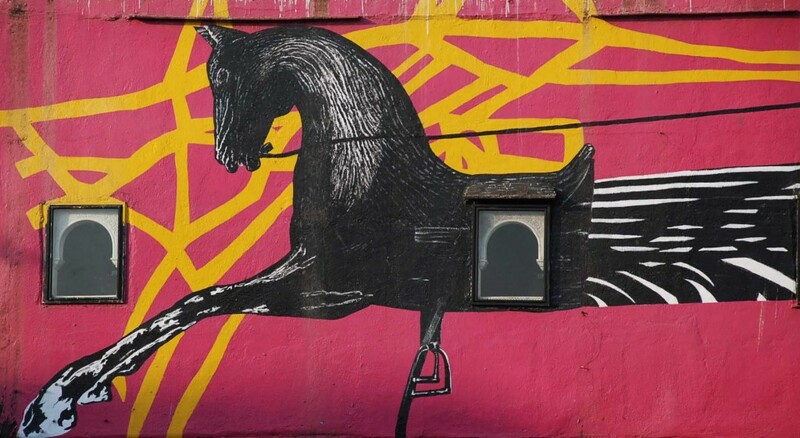 Founded in 1990, The Arts Trust is at the forefront of promoting Contemporary Indian Art in Mumbai and India. The Institute of Contemporary Indian Art is located in the trendy Kala Ghoda district of Mumbai, which boasts of some of Mumbai’s preeminent art and culture institutions, including the NGMA and Chhatrapati Shivaji Maharaj Vastu Sangrahalaya. The Institute’s collection covers both works by modern masters, including M.F. Husain, Tyeb Mehta, Anjolie Ela Menon and F.N. Souza, and contemporary Indian artists like Atul Dodiya and Sonia Mehra Chawla. The ICIA is also at the forefront of promoting contemporary Indian art in global markets. Although Chinese art currently dominates the market, the ICIA and founder Vickram Sethi is spearheading the growth of Indian art through exhibitions and sales in East Asian markets like Shanghai, Taipei, and Hong Kong.